The value of natural links to your search engine optimization campaign cannot be stressed enough. Given the direction algorithm updates are taking, and the latest link scheme definitions update from Google, it’s important to focus on both the quality and quantity of backlinks you are building through your SEO efforts. With many different types of content you can choose from, how do you know which ones have viral potential? It makes sharing and recommending to other platform users easier. How to use it: Online crowdsourcing platforms offer you a wide variety of ways to draw in more traffic and increase your following. Creating forums, organizing webinars, holding contests, polls, and comment activities, or having users create content through your apps are only a few examples of how you can use crowdsourcing to draw in natural links. Be creative and make use of the apps these platforms make available. 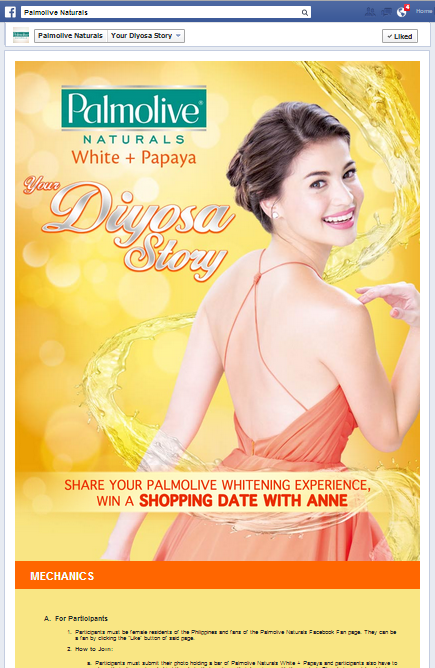 A good example of this is Palmolive Naturals’ integrated marketing campaign. Their commercial shows a known actress sharing her story and encouraging people to share their own beauty story on the brand’s Facebook page. They get fresh content, audience participation, brand recall, and larger following on their page through the gated contest app. Offering your market new technology is something that can lead to a great increase in both your following and your conversion rates. Tools and other developed software naturally attract organic links for one main reason: You are providing something useful and relevant to your audience. With enough creativity, innovation, and a very good developer, you can create a tool that change the face of your industry and make you a household name. b. already has a solution, but that solution does not completely satisfy the needs of your customers. One of the most recognizable examples of this is the Adobe Flash Player. Many websites will not run properly without Flash installed in their browsers. 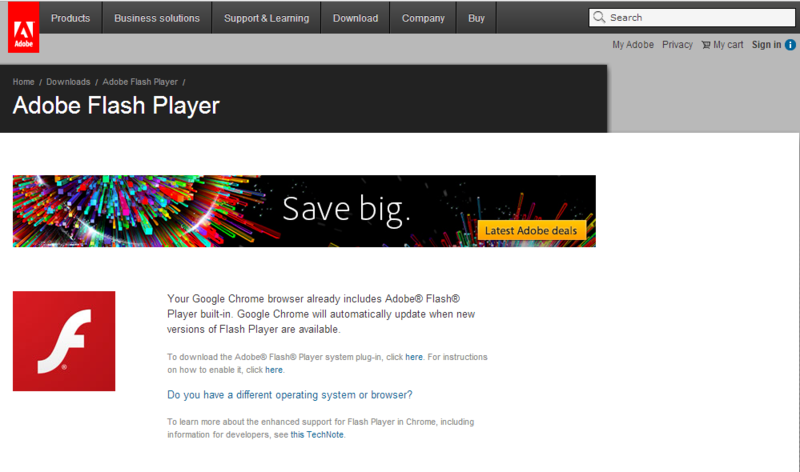 The download and install page for Adobe Flash is one of the most linkable assets live online today. 70.8% of Internet users watched videos in 2012. YouTube receives visits from over 800 million unique users each month. 46% out of the 80% of Internet users who watched a video ad took action towards conversion after watching the ad. 46% of people who see products or services in an online video say they are more likely to seek out more information about these afterwards. 15-second videos get the more shares – 37% more shares than 30 and 60-seconders. Videos are effective at viewer engagement and branding – they increase brand association by 139%, and purchase intent by 97%. This is just the beginning. Video is expected to make up two-thirds of the world’s mobile data traffic by the year 2016. Another way to do this is to create something that the audience can relate to. Dove does this well with their Real Beauty campaign, which was shared by many women who could relate to the insecurities of the women in the campaign or who thought their message was empowering. Sharing these videos on sharing sites like YouTube or Vimeo may get you the free visibility traffic, but it indirectly gives you the natural links you need. If you want to get links directly, you’ll need to host the video on your site. These are only three examples of linkable assets you can use to boost your content marketing campaigns. Talk to us today to learn more – we’d be glad to help enhance your online marketing efforts.